"Salvatore Ferragamo has been an iconic reference for shoe design and craftsmanship for nearly a century," Andrew said in a statement. "It is a great honor to be invited to lead the creative vision for the future of its women's shoe division, where the legend began. I look forward to bringing a new perspective to the company in line with the demands of today's marketplace, marrying the power of its heritage and industrial force with high design and the latest innovations in material and make." We can't wait to see how Andrew will leave his mark on the storied brand—we have no doubt that it will be something special. Scroll down to shop our Salvatore Ferragamo picks! 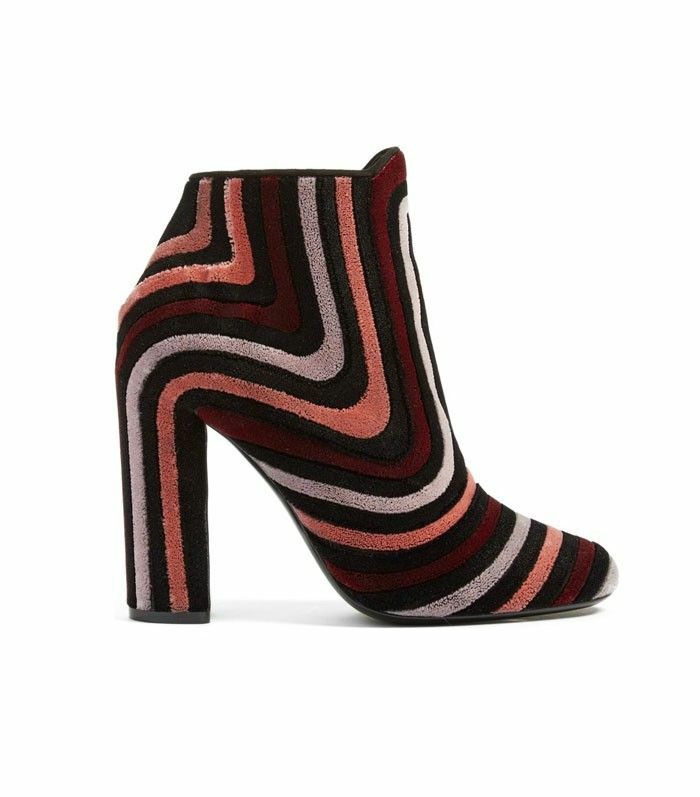 How cool are these statement ankle boots? Pair them with a neutral outfit to let them take center stage. This burgundy hue is perfect for fall. A pair of strappy high-heeled sandals will always be a good investment. Are you excited about Paul Andrew's appointment? Tell us in the comments below!